Students will have me for Social Studies the whole year. 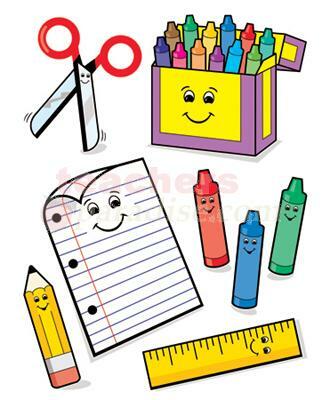 Supplies are usually less expensive when bought at the beginning of the school year. Failure to come to class with charged laptop, binder, and pencil will be dealt with as a discipline issue and may result in consequences.